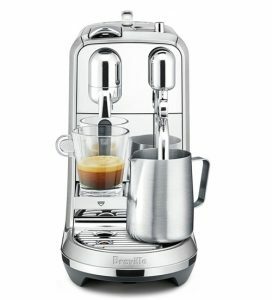 The Breville Die-Cast 800ESXL might look like the BES840XL Infuser, also by Breville, but many features differentiate them from each other. 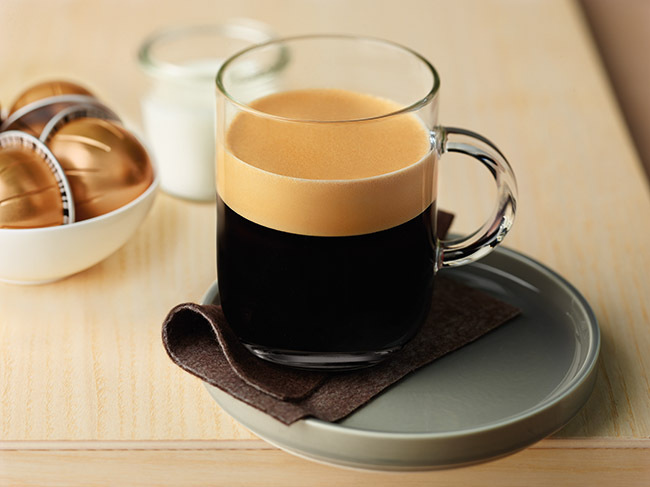 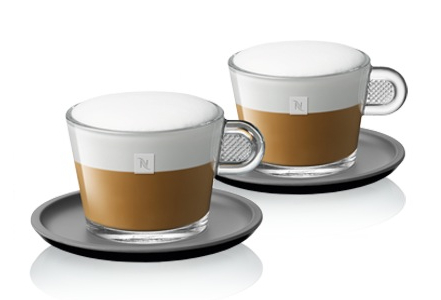 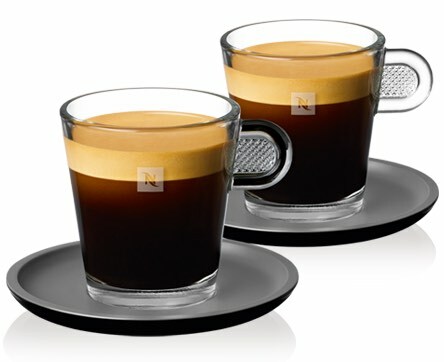 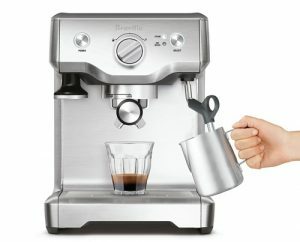 In this post, we’ll be looking at these feature differences to help you decide which espresso maker is the best choice for you. 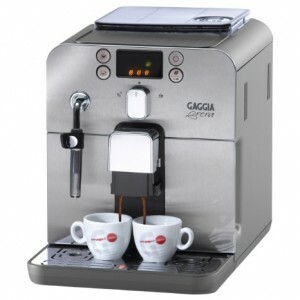 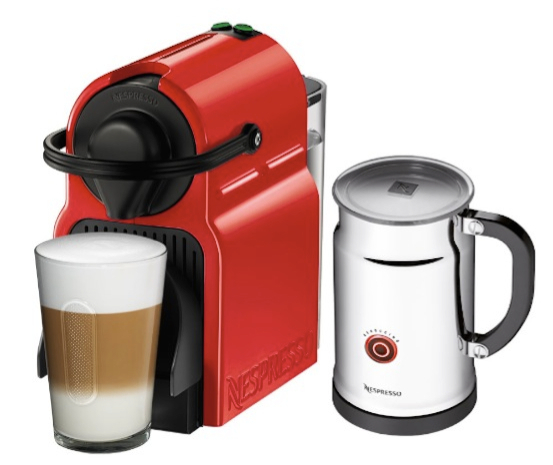 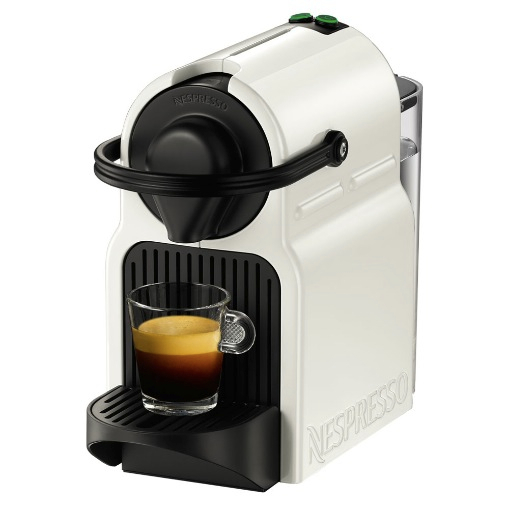 Auto-purge function which automatically adjusts temperature for espresso extraction and steaming to avoid burning of espresso or milk. 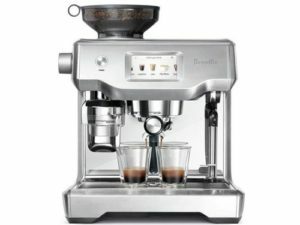 Pre-infusion function to apply low water pressure at the start of espresso extraction to expand the beans for an even extraction. 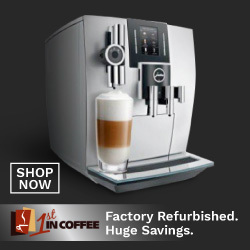 Boiler: The Infuser BES840XL uses a 1600w thermocoil heating system that runs water through heated coil for better temperature control, on demand. 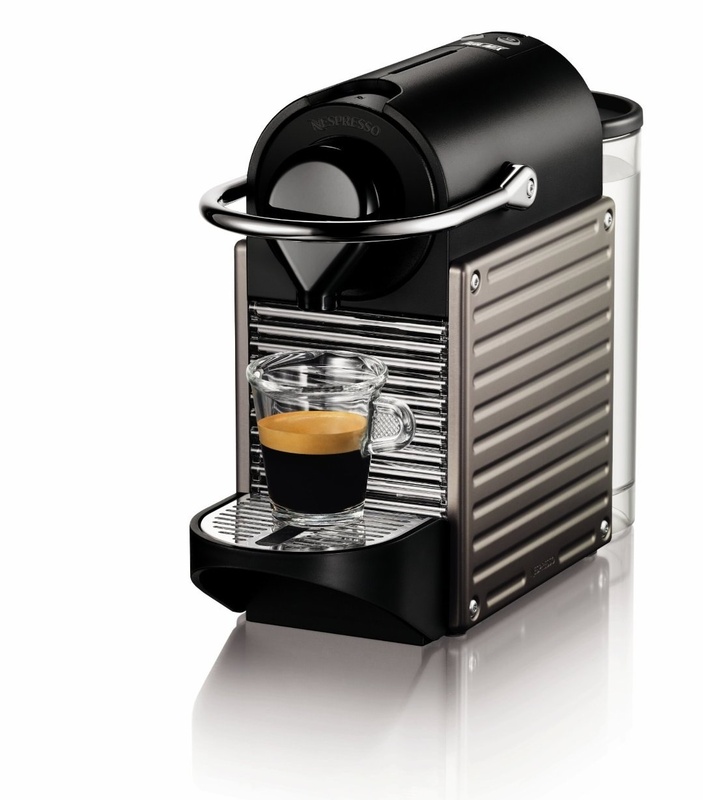 The 800ESXL has a Thermoblock boiler. 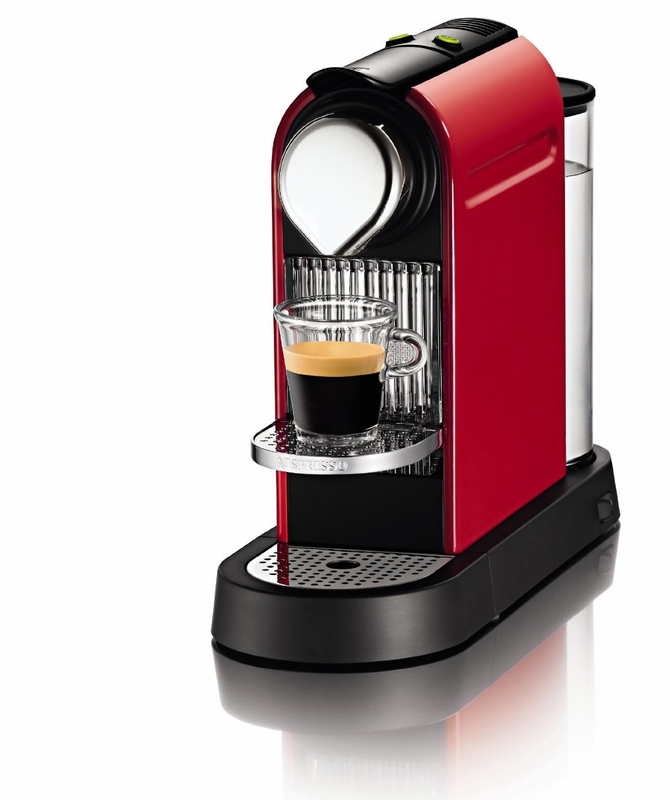 The BES840XL has a Volumetric control feature that allows you to control the shot volume manually. It also has reprogrammable pre-sets. 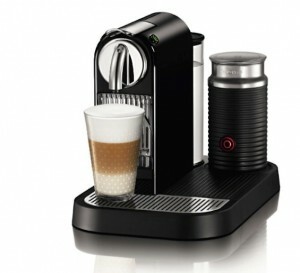 It also has a dedicated hot water dispenser. 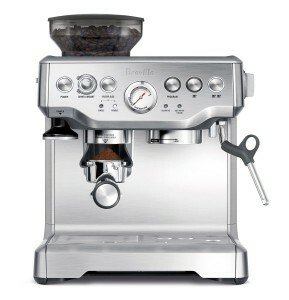 Controls: The BES840XL has illuminated button controls while the 800ESXL uses a dial knob. 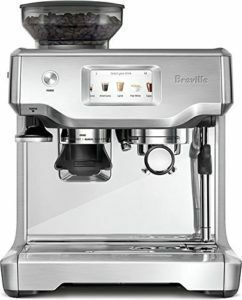 The BES840XL features a built-in tamper. 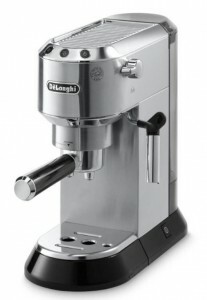 The 800ESXL includes a standard tamper (not built-in). 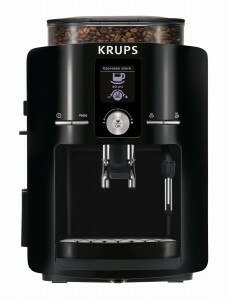 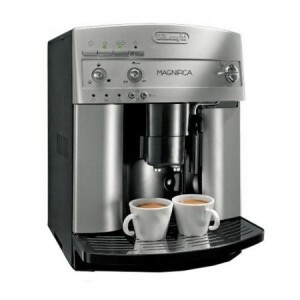 Dry Puck feature: The BES840XL has this feature which removes excess water from ground coffee for easy disposal. 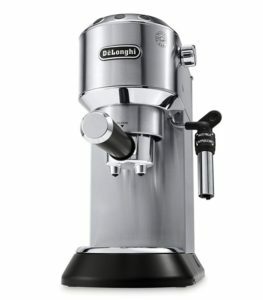 The BES840XL also features an Espresso Pressure Gauge which shows you if the espresso is being over or under extracted with a glace. 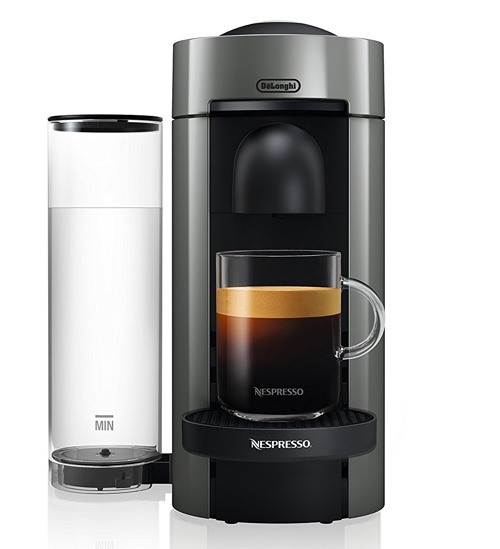 Water tank capacity: the BES840XL has a smaller 61 oz water tank vs 75 oz for the 800ESXL, which also has a outside window for monitoring water level. 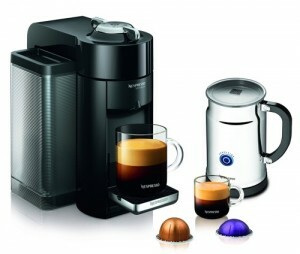 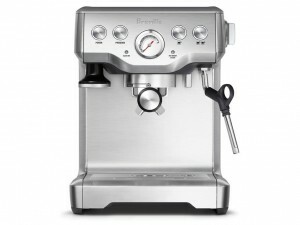 Click here to learn more about the Breville BES840XL, read the customer reviews and buy it. 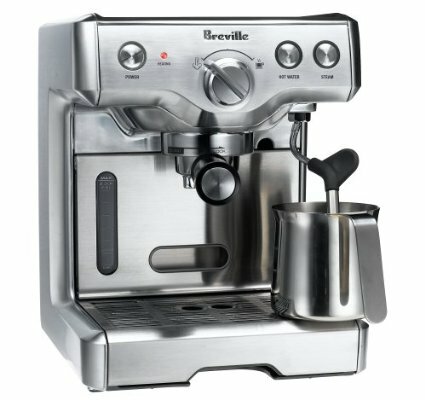 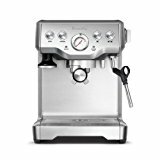 Click here to learn more about the Breville 800ESXL, read the customer reviews and buy it. 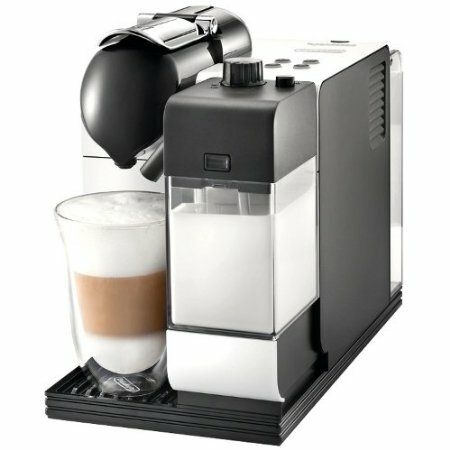 Which Is Best To Buy? 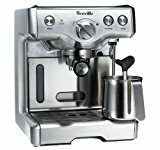 The Breville Infuser BES840XL or 800ESXL? 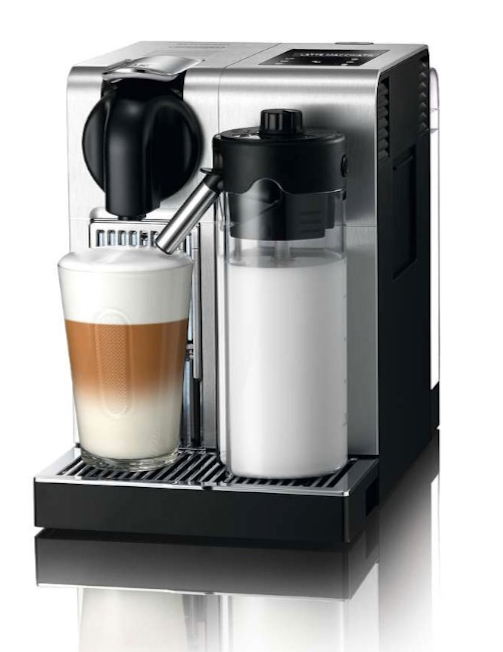 Compared to the 800ESXL, the BES840XL Infuser is an advanced espresso maker for anyone looking for semi-automatic options. 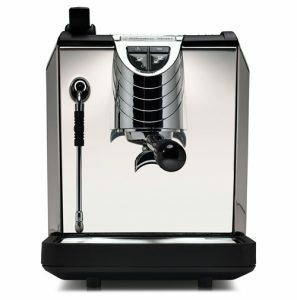 You get some automatic pre-sets and have the ability to re-program them, and you also get to manually set the volume of your shots. 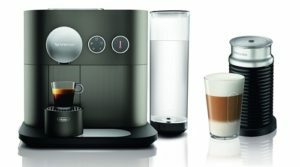 Overall, it is a better machine than the 800ESXL, however, if your budget doesn’t allow you to upgrade to The Infuser, you’ll be as happy with the 800ESXL, if you’re okay with letting go of some features.